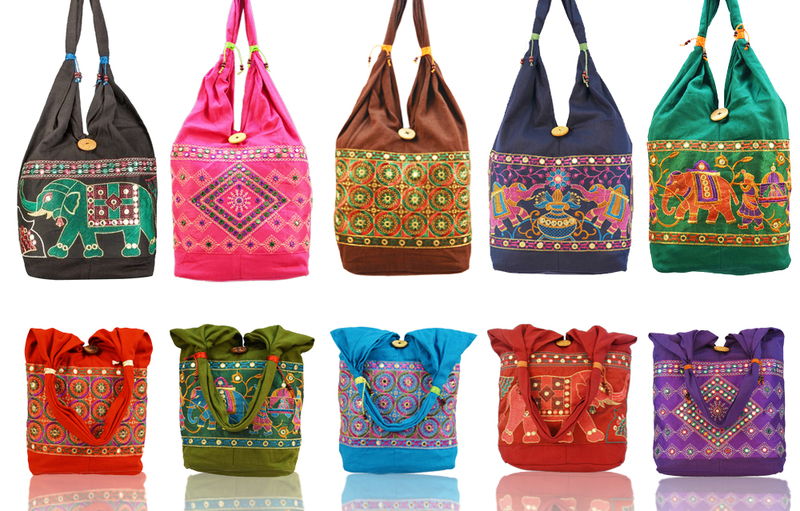 Revamp your style with the new and wide collection of Embroidery Hand Bags at reasonably sound prices. 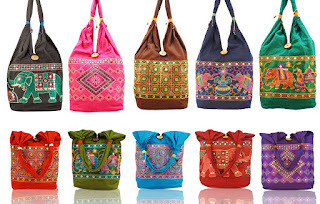 Flipkart.com offers you an alluring deal to buy Shilpkart Embroidery Hand Bags for up to 85% off starting from Rs.99 only. Click here to go to the link page. Choose the bag of your choice. Fill in the shipping details. No shipping charges for Flipkart First users or if the order is above Rs.500. Rs.40 will be charged extra otherwise. Another appealing deal on Electronics at Amazon. Now you can buy a Panasonic 81cm (32 Inches) HD Ready LED Television (Black) for Rs.16990 instead of Rs.26000. Click here to go to the deal page. Sign up or Login as required. Provide the necessary shipping details. 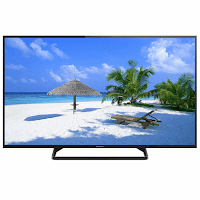 In case of installation/ wall mounting or demo after product delivery, you can directly contact Panasonic support centre on 1860-425-1860, 1800-103-1333. Once you provide the model and seller details, a reference number will be provided to you which can be used for later follow up. Amazon is offering the lowest price while the same product is available on Flipkart for Rs.24000. Offer Limited. Hurry !!! For all the bag lovers, here is a chance to add some real good stuff to your collection. 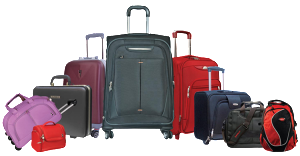 Amazon India is currently offering a minimum of 50% discount on leading brand products like Handbags, Wallet, Backpack and Luggage. Don't wait, go grab it. Click on this link to go the deal page. 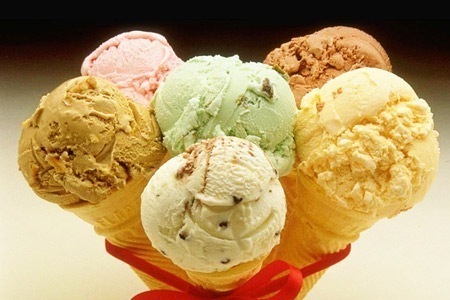 Enrich your taste buds with a flavorful deal at Gelato Italiano. Buy 1 ice cream and get another free for Rs.90 using your Paytm account. The offer is valid on all take aways and dine-in till midnight of 30th April,2016. Buy the coupon for Rs.5 at Paytm. Download the Little app on your mobile phones. Register using the same mobile number as on Paytm. Select option 'My deals' in the app to access the purchased deals via Paytm. Follow the redemption steps to avail the offer. The offer is valid across 42 locations in major cities like Bangalore, Chandigarh, Delhi, Pune, Mumbai, Kolkata, Chennai. Show your voucher code before placing the order. You can choose any 1 flavour from the following and get a free ice cream of the same size and same flavour. For single visit, offer is valid on single or double scoop only. This weekend buy your stuff at Pepperfry with its high discount coupon. Get a flat Rs.250 off on the purchase of Rs.999 on Appliances, Kitchen & Dining, Bath & Housekeeping. Offer is valid for a limited period. Click here to visit pepperfry.com. Choose your products and add to cart. The offer is valid only on Kitchen & Dining, Appliances, Bath & Housekeeping. Only first time users can avail this offer. Offer will expire on 6th December,2015. Offer will only be applicable to the first 1000 orders. Grab an amazing deal at Askmebazaar.com using the coupon code. 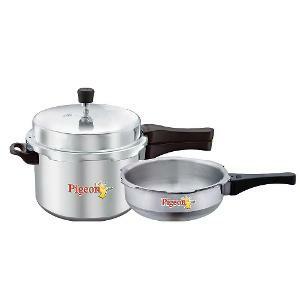 Get an Aluminium Pigeon Pressure Cooker (5 Ltrs) & Pan without Lid (3.5 Ltrs) only for Rs.935. Get an extra 40% off on your purchase. Order now...Offer to expire soon.